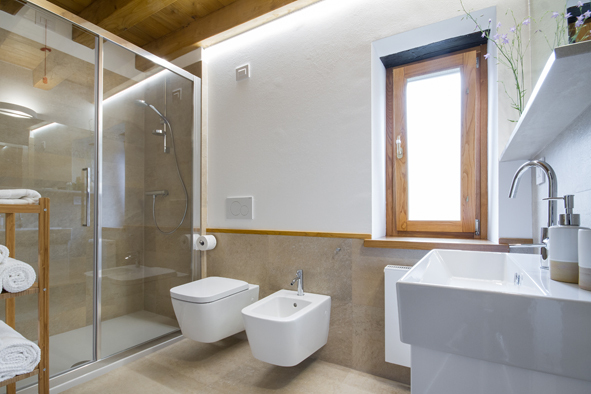 Casa Sittaro is a charming house in Seuza, quiet village in the hills a few km from Topolò, where every year contemporary artists from all over the world meet in July during Stazione Topolò/Postaja Topolove. 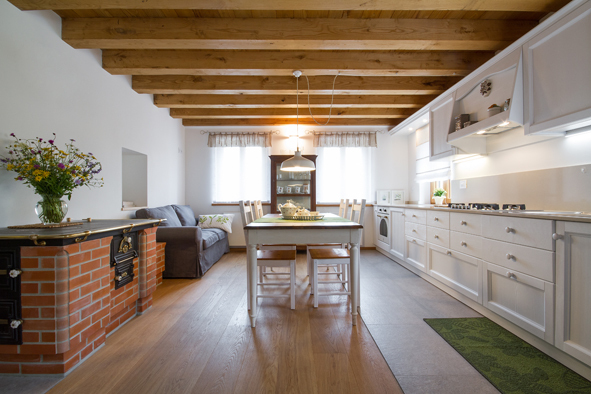 The house has two floors, recently restored with taste and refinement, suitable for families and couple of friends. On the raised ground floor the house has a large and bright living with kitchen, table, sofa and stove; double room and bathroom with shower. On the first floor two more double rooms and a single room, bathroom with shower. One bedroom has a little balcony with stunning view on the peaceful valley. Outside a little garden with shared patio with table and chairs, vegetables garden on disposal, free parking place, garage for bikes. 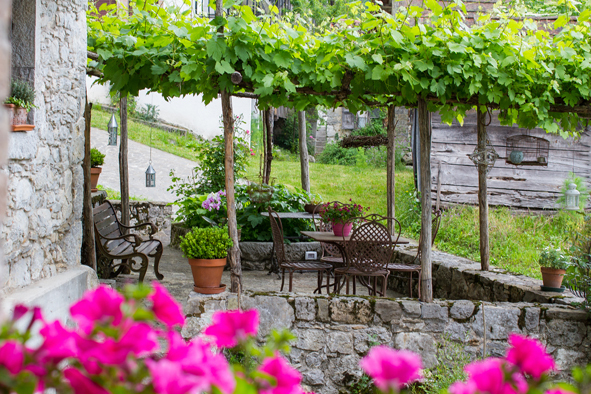 A few km far from Seuza you’ll be able to hike the Kolovrat mountain and its beautiful panorama both on the Soča Valley and on the Friuli region, and to visit the open air museum about the First World War.